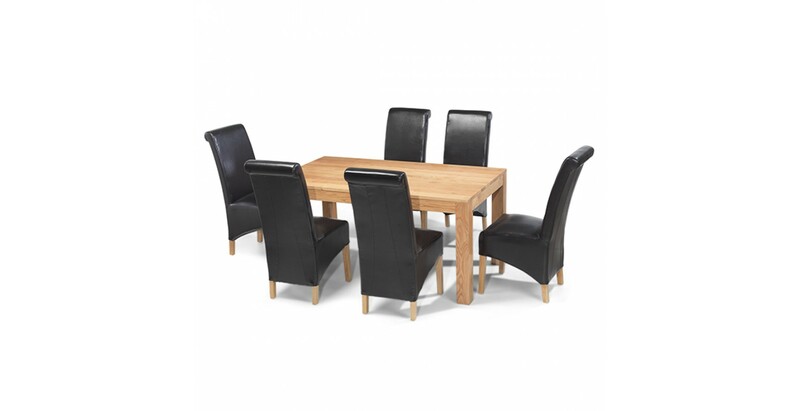 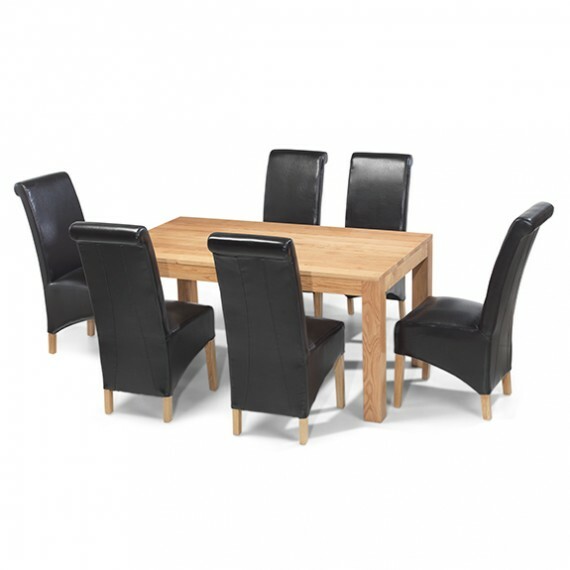 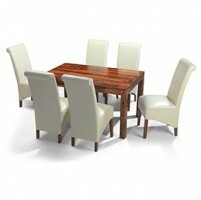 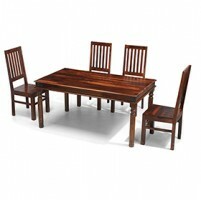 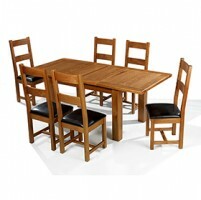 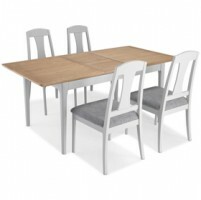 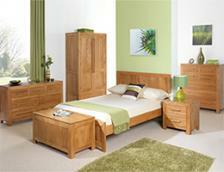 Modern elegance and streamlined simplicity are the key components of this stunning oak table. 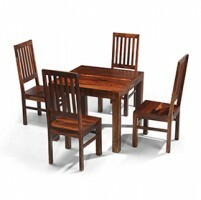 Ideally sized for dining, working and crafting alike, a matt lacquer finish shows off the grain and keeps it looking its bright and pristine best. 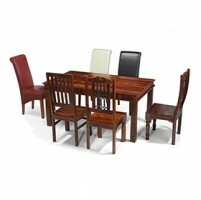 And to complement its honey tones, you get a choice of chairs. 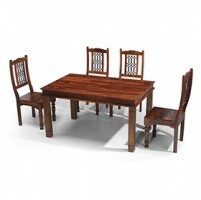 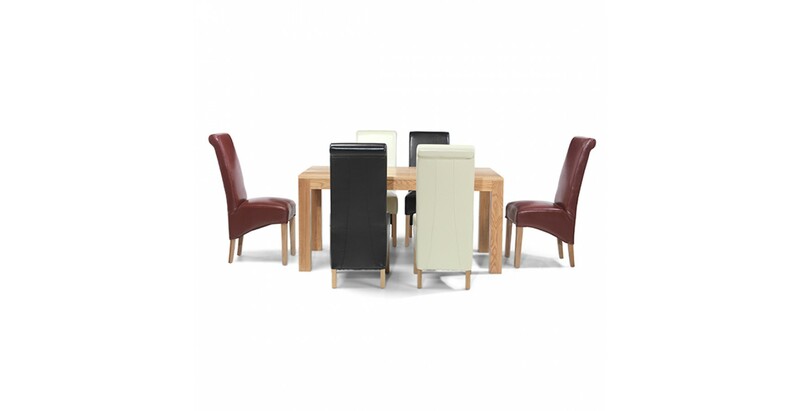 Choose from our Cuba Oak Chairs with their gently curved slatted backs and comfy padded seats, or our luxurious bonded leather chairs in brown, red or beige.